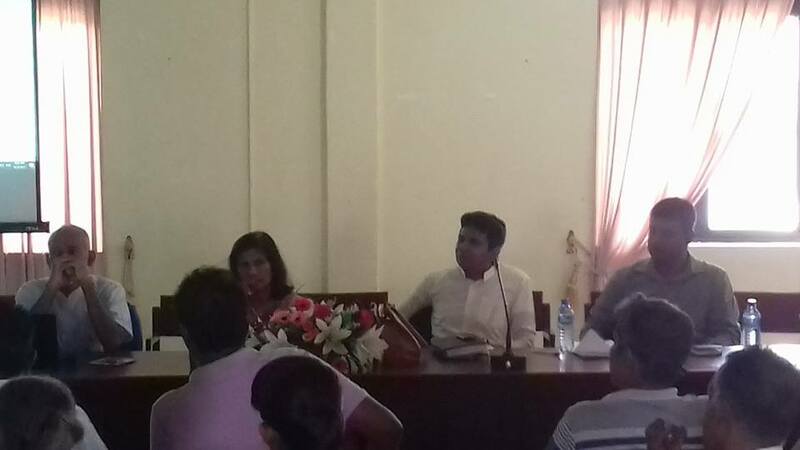 A workshop on beekeeping was held at Millaniya Secretariat on the 29th to promote beekeeping in the area. 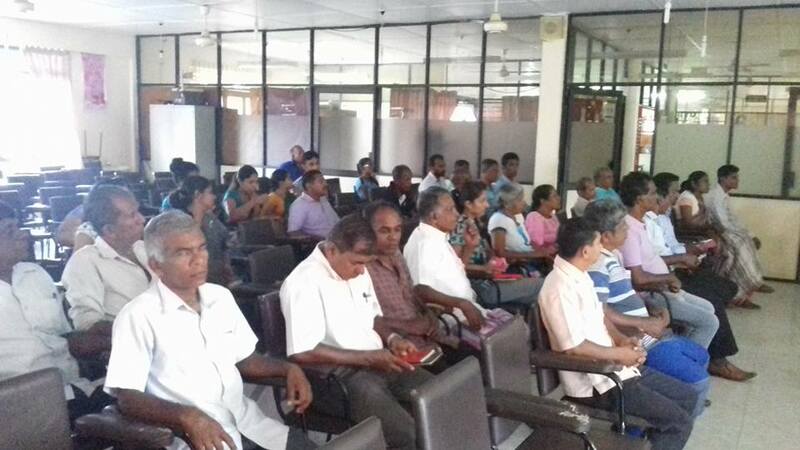 Leading expert on beekeeping in Sri Lanka Dr. R.W.K.Punchihewa conducted the workshop organized by the JVP Provincial Council Member Nandana Pushpakumara and was participated by more than 60 beekeepers in the area. Modern methods of beekeeping were discussed and a structure was discussed to form an organization to promote beekeeping and assist the beekeepers in the district. Dr. Punchihewa pointed out that beekeeping is an economically sustaining industry and if properly managed could stop millions in foreign exchange to the country. keeping must be expanded for the betterment of the future.